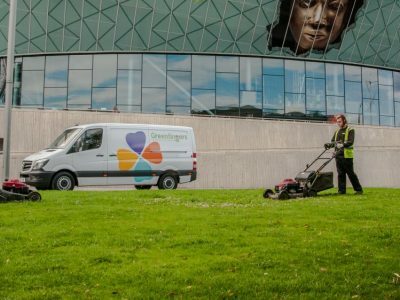 As a privately owned and managed business our close-knit, long-standing teams take pride in delivering excellent grounds maintenance & arboriculture services to all of our customers across thousands of sites. 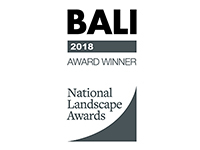 Greenfingers has shown continual growth since we were established in 1996 and this experience is reflected in everything we do; we fully understand grounds maintenance and arboriculture legislation and work with a wide range of landowners across the public and private sector to maintain outdoor spaces to the highest standards. Our values are Service Excellence, Customer Satisfaction and Team Ethics. Working to these values and enjoying what we do helps Greenfingers to deliver a high-quality consistent service. On this website, you can hear from some of our many satisfied customers and see for yourself the high standard of workmanship we deliver. Contact us to learn how Greenfingers can transform your green spaces. 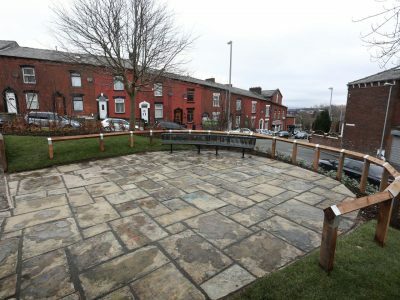 Well maintained outdoor spaces can have a positive effect on community health and wellbeing. At Greenfingers we understand the importance of maintaining grounds to a high standard and pride ourselves on being experts in our field. From large landscaping projects for new buildings to extending or refurbishing existing landscaped areas, Greenfingers can transform your outdoor spaces. Greenfingers understand how vital it is to maintain trees so they do not pose a threat to the public and ensure customers fully comply with legislation. 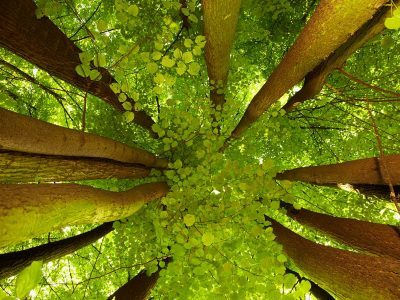 Trees are living organisms whose condition can change rapidly, the health, condition and safety of trees should be checked on a regular basis, preferably at least once a year. Whether it’s common weeds such as dandelions and moss or invasive weeds, such as Japanese Knotweed, which can be hazardous to public health and safety – we’ve got it covered! 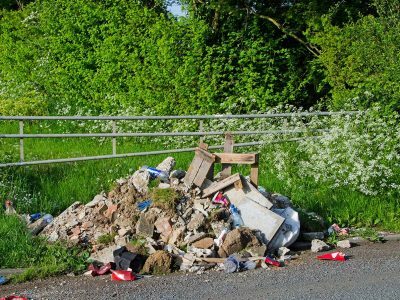 Should a fly-tipping incident occur on your grounds, we will work to ensure that the waste is removed as quickly and efficiently as possible. 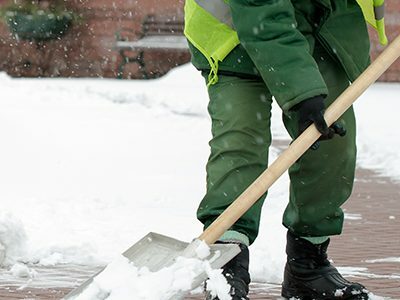 Maintaining safe access to buildings during the winter is important for organisations to prevent potential accidents that can be caused by snow and ice. What really impresses us with the Greenfingers team is their attention to detail and their tenacity to ensure that what they deliver is to the highest of standards. Steve and the team will not accept anything in our park that is sub-par and they have delivered significant improvements which has contributed to us winning a Heart of England in Bloom award and being selected for the final of Britain in Bloom. Indeed, the improvements in the park were recognised by a special award.  We are extremely pleased with the good working relationships that we have with Greenfingers and are happy recommend them. Clwyd Alyn Housing Association contracted with Greenfingers Landscape Ltd April 2018 following an open market tender exercise, to maintain its communal areas of three north Wales counties. 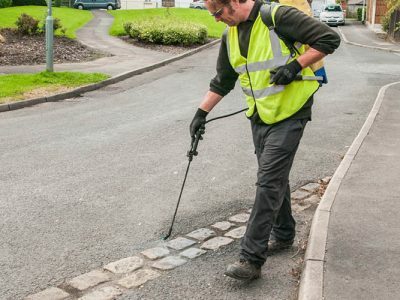 The service received from Greenfingers has been excellent, with areas being maintained to a high standard and amount of resident issues with the service being almost nil. The view when you enter the park through the main entrance is simply breathtaking with seasonal bedding planted and maintained to perfection. The hot vibrant colours were quite simply ‘sensational’. Geraniums, Marigolds, Begonias and Petunias were all at their very best. This was an absolutely stunning display of summer bedding plants and amazing colours. The grass was completely free of any weed and looked immaculate. The borders were completely weed free and the grass edges were cut correctly. The relationship with the new grounds maintenance contractor is obviously working well and the results are there for all to see. The maintenance team have excelled themselves this year in achieving such a high standard of work and should be very proud. Whilst judging the park numerous members of the public commented how much they appreciate the work of the maintenance team – Cae Glas Park really is the jewel in Oswestry’s crown. Eddie and his team are excellent, he always asks what we would like doing on their visits, in addition to the normal maintenance routine. We have been working with the residents to update and improve our gardens and the team have been extremely enthusiastic and helpful with ideas about what could grow where. My residents are very happy with the work done on each visit and we get some lovely comments about how well our gardens look. We aim to go for Nelson in Bloom next year!! I am happy with the service that Greenfingers provide to our neighbourhoods. The teams do a great job and customers are happy with the standard. The work undertaken by Greenfingers on behalf of Housing & Care 21 has been of a consistently high standard. Staff are very considerate and understanding. The grounds have never looked so good. Greenfingers have made massive improvements to our estate over the last year. It’s good to have the same team working on site as they get to know the gardens and our needs. Our contacts at HQ are quick to respond to and resolve any issues we raise with them. 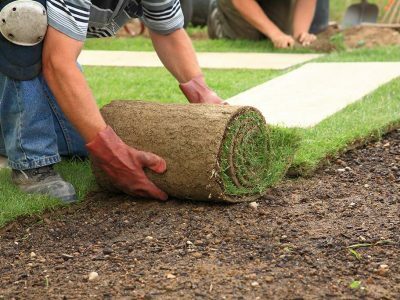 Greenfingers offer a very professional service and constantly deliver quality maintenance. They are proactive in their approach to grounds maintenance and tackle new or challenging situations with alacrity.